While the term addiction normally connotes a negative, my “addiction” to romaine lettuce was actually a positive … until recently. That said, the recall did force me out of my salad comfort zone, as I was immediately forced to come up with some equally gratifying greens to fuel the salad addiction (thankfully, still a positive). And, as the old adage goes, necessity is indeed the mother of invention. 1. NOTHING LIKE BUTTAH … EVEN RE: LETTUCE! 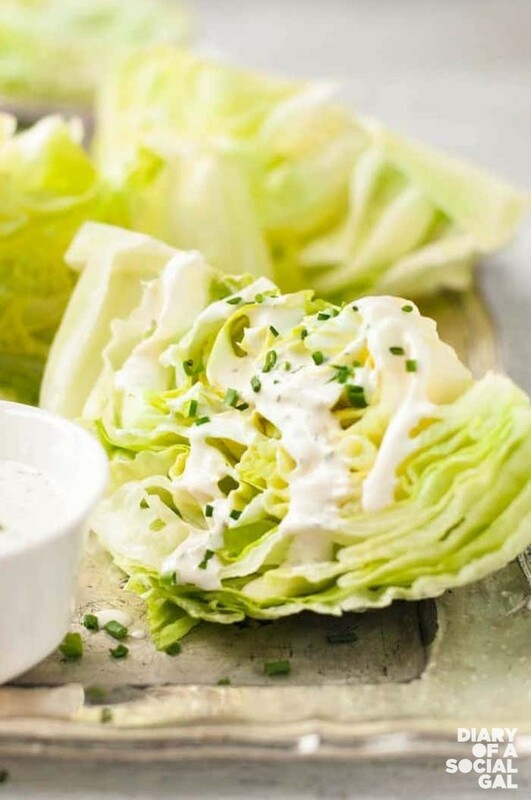 They call it Butter lettuce because of its decidedly sweeter flavour (addictive in its own right) but this baby has other merits too, like its smoother texture and wonderful crunch, perfect for a variety of dressings. It also has larger leaves, which is a definite plus when recipes call for edible healthy cups, the bread-replacing trend that’s taken healthy eaters by storm. We’ve heard it before, Kale is king (or in this case, queen) but well, it’s true. 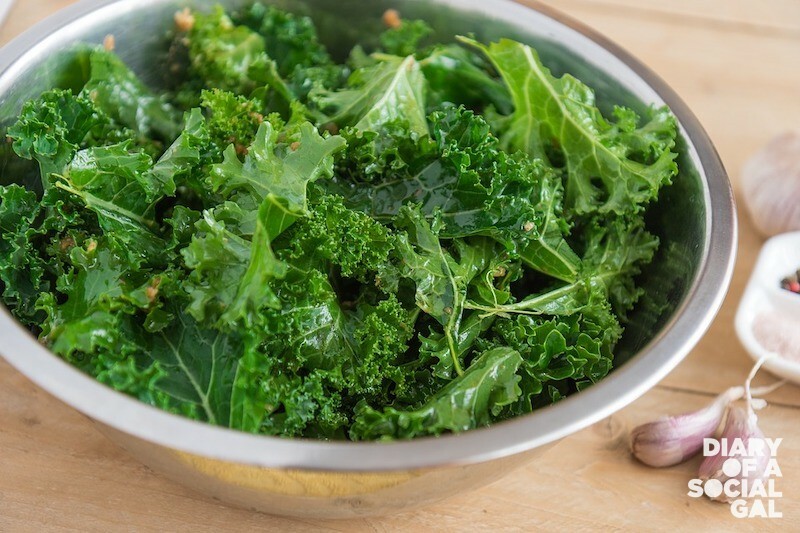 Boasting ample doses of vitamins A, C, K and magnesium, it’s pretty hard to top kale when looking for healthy options. That said, the dark green does have a pretty distinctive, somewhat bitter taste that might not be pleasing to all. In fact, I was not a huge fan until this recent “greens sitch” when I incorporated the Kale into a fave vinaigrette salad, and found that my flavourful home-made dressing actually worked really well with the natural Kale earthiness, a discovery that would never have been possible if a little necessity hadn’t upped the ante! 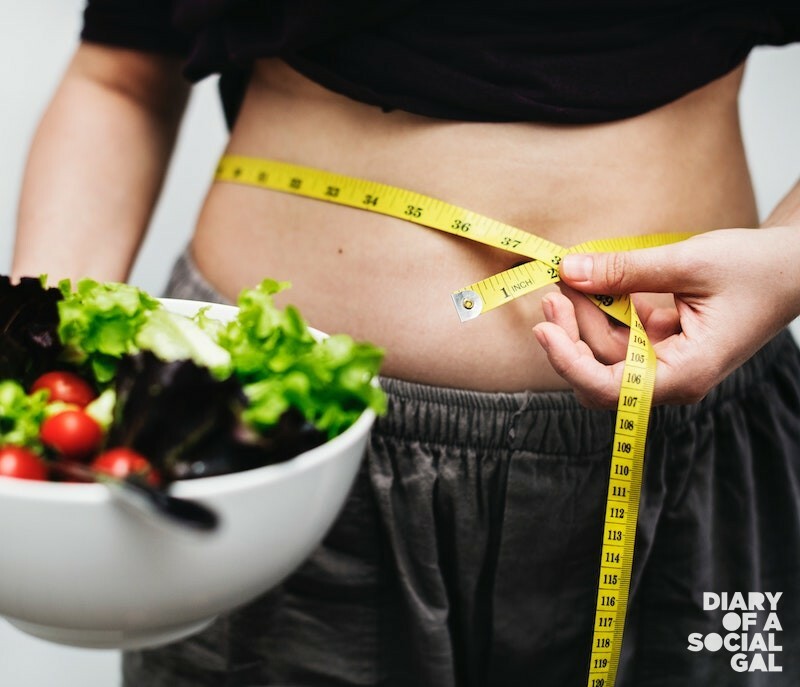 Though Iceberg lettuce has received a bad rap for not being as chock full of nutrients as other greens (especially those like above-mentioned Kale), it still far outdistances the naughty foods by miles with respectable amounts of Vitamins A and C, and a practically zero calorie count. Finally, we can never argue with an iconic character like Popeye, who clearly had an eye for quality. 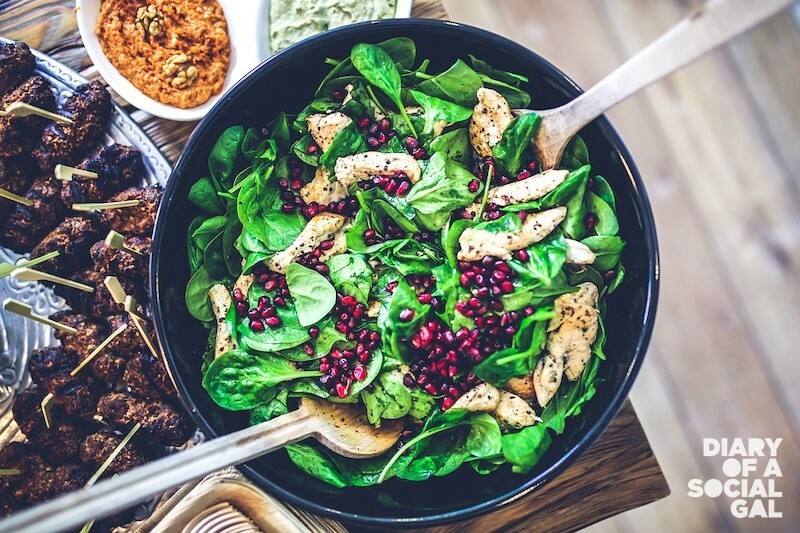 Spinach oozes with iron, vitaminn C, beta carotene and fiber, and is as good in a raw salad as it is sautéed with garlic and a pinch of salt.